If Seattle wants to maintain its status as a global technology hub, it must avoid enacting growth-stifling policies that harm the very people City Council purports to support. THERE is a shortsighted ordinance making its way through the Seattle City Council that would undermine the ability of for-hire and ride-sharing companies to operate and would threaten the flexibility of workers who use ride-sharing to build their own businesses and make extra income. The passage of this ordinance, which the City Council may vote on this month, threatens to harm consumers and those who rely on sharing-economy income to support their families. What’s more, the ordinance violates existing federal law for the benefit of special interests. That means Seattle taxpayers would foot the bill if the proposed ordinance passes and the city is then saddled with lawsuits. Currently, sharing-economy workers are properly classified as independent contractors. This status is one of the leading factors that makes the sharing economy so appealing. Why? Because it provides people with the flexibility to work for themselves. The ordinance, which is illegal under federal antitrust and labor laws, seeks to compel independent contractors (taxi, for-hire drivers, and Lyft and Uber drivers) to collectively bargain through the Teamsters union. 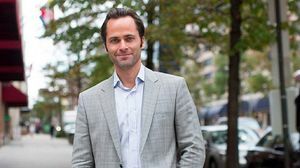 Michael Beckerman is the president and CEO of the Internet Association, which represents America’s leading Internet companies and their global community of users. In recent testimony before the City Council, the city Financial and Administrative Services (FAS) officials who would be charged with administering this program presented a long list of concerns and sent a clear signal that efforts to push this proposal are ill-advised. Chief among the concerns were extensive anticipated legal challenges against the city, the costs to taxpayers, administrative burdens, an artificially rushed time schedule and serious privacy concerns for independent contractors who would have their information — including email, phone number and personal address — turned over to union organizers for marketing purposes. Companies such as Uber, Lyft and Sidecar provide crucial opportunities for drivers that are not available in the traditional marketplace. In fact, Internet platforms eliminate the high barriers to entry for those looking to work for themselves. Anyone can now earn extra money to support their families when they want, where they want and how they want. All of this is without needing approval from a boss. 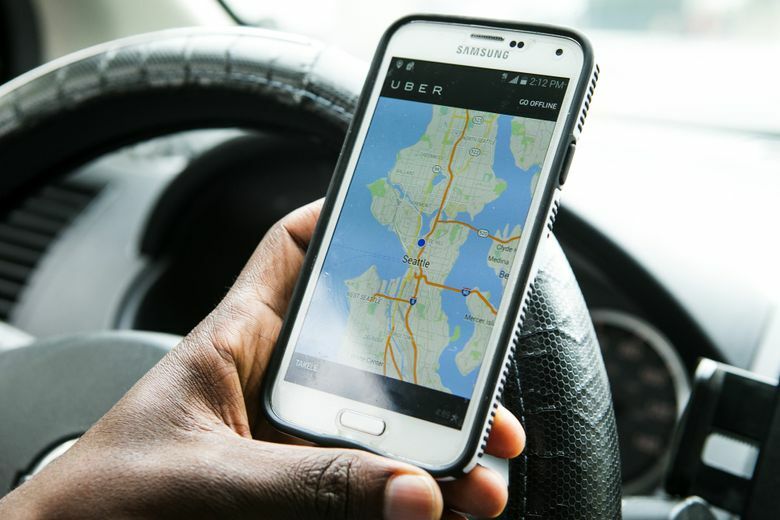 In fact, 73 percent of Uber driver-partners say they would rather have a job where they choose their own schedule and are their own boss than a steady 9-to-5 job with some benefits and a set salary. But most drivers choose to work part time to earn extra money. More than 75 percent of Lyft drivers choose to drive for less than 15 hours per week, and 85 percent of uberX drivers choose to drive less than 35 hours per week. Without this flexibility, the City Council could deal a significant setback to city residents who rely on the extra income to get by. It’s not just drivers who favor these ride-sharing platforms: 56 percent of consumers say that they prefer using car-sharing over taxis because they have better pricing, according to research by Pricewaterhouse Coopers. As president and CEO of the Internet Association, I have seen first hand that there are two types of cities: those that embrace new innovation and its incredible economic benefits and those that turn it away to the detriment of their communities. Our association represents more than 35 of the world’s most innovative companies, including sharing-economy platforms such as Airbnb, Lyft, Sidecar and Uber. We are dedicated to advancing public-policy solutions to strengthen and protect Internet freedom, foster innovation and economic growth, and empower users. It’s time Seattle’s leaders recognize that voting for this ordinance would be a blatant disregard for taxpayers. The ordinance itself would have far-reaching consequences that harm consumers and workers. If the city wants to maintain its status as a global technology hub and an advocate for citizens across the socioeconomic spectrum, it must avoid enacting growth-stifling policies that harm those very people the City Council purports to support.